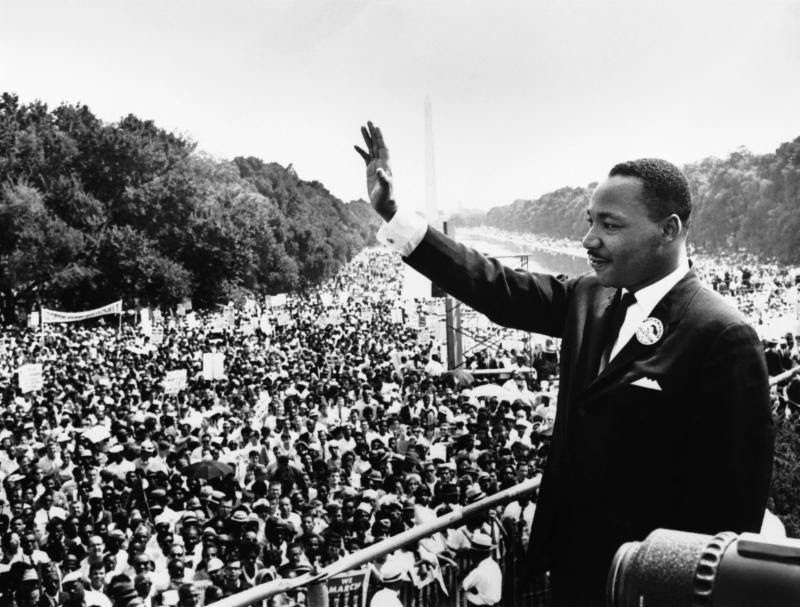 Are you interested in keeping the legacy of Dr. Martin Luther King alive and making a lasting impact? Then come join the Metro DC Chapter of NABA's Community Committee (formerly known as Financial Literacy Committee) on Martin Luther King Jr.'s Day of Service at an event hosted by the National Black MBA Association Inc. - Washington, DC Chapter in their partnership with City Year DC. Please visit the link to the Eventbrites for event details and an important note. Please note that this is a two step registration process and both registrations must be completed to volunteer with NABA. Step 1: Please register via the National Black MBA Association Inc. - Washington, DC Chapter's Eventbrite. Step 2: Please register via the NABA Metro DC Chapter's Eventbrite. NABA Metro DC and EY present "The Fine Line between Self-Advocacy and Aggression in the Workplace"
Welcome to the official website of the National Association of Black Accountants, Inc. (NABA), Metropolitan Washington, DC Chapter. NABA is one of the leading professional association’s that represents the interests of African-Americans and other minorities in Accounting, Auditing, Taxation, Finance, Consulting, Government, and Information Technology.